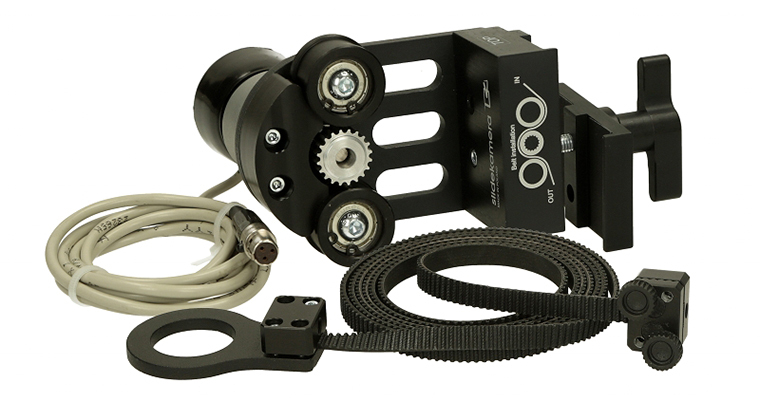 HDN PRO Drive for Road Jib allows to perform smooth rise up and fall down movements of Jib and custom timelapse creations. HDN DC drive works with ROAD JIB. 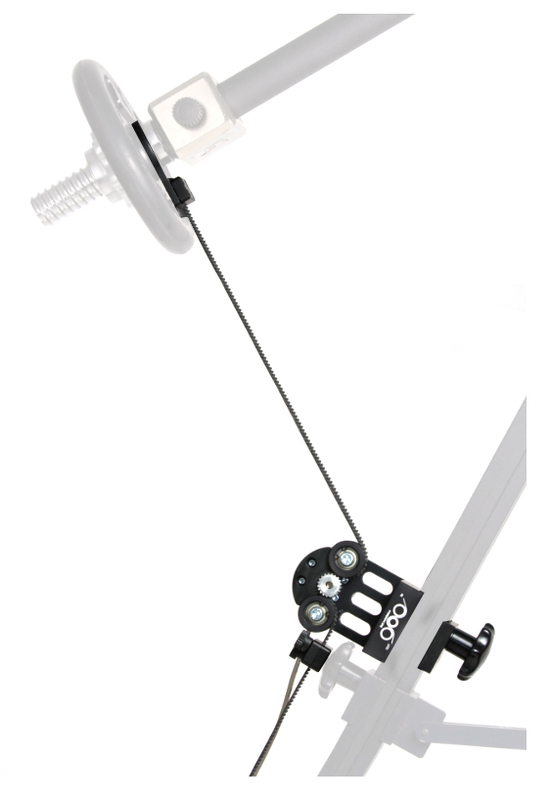 The drive allows to move the arm of the jib steadily with a setpoint speed as well and to make Timelapse photos. Quiet operation of the drive reduces the noises to the minimum on the recorded material. HDN-ZN-5 power unit is attched to GIANT tripod leg with a clamping knob. Transmission of power is achieved thanks to the toothed belt attached to the counterweight arm of the jib. In PRO version thanks to the cable release that connects the controller with the photo camera, the drive controller releases the shutter in time when the cart is motionless. 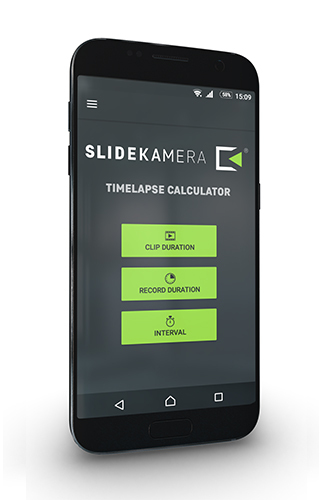 If you do not have the PRO version, we suggest using a wireless timer and shutter release.